A new boutique promoter, Edinburgh Music Lovers (EML), has launched its mission to help make the capital a music city – and to support mental health. EML is kicking its quest off with two exclusive live music events for Edinburgh, featuring debut appearances in Scotland by two critically acclaimed artists; experimental American musician Colin Stetson (29 Sep) and East London rapper Kojey Radical (11 Nov). Through its events, EML will raise awareness of mental health and funds for its partner, SAMH, the Scottish Association for Mental Health. Set up by former music journalist and marketing specialist Jim Byers, EML will stage eclectic events in various venues, programme music and events for venues, and curate local music news and content. Its plans include a flagship annual music festival for Edinburgh. 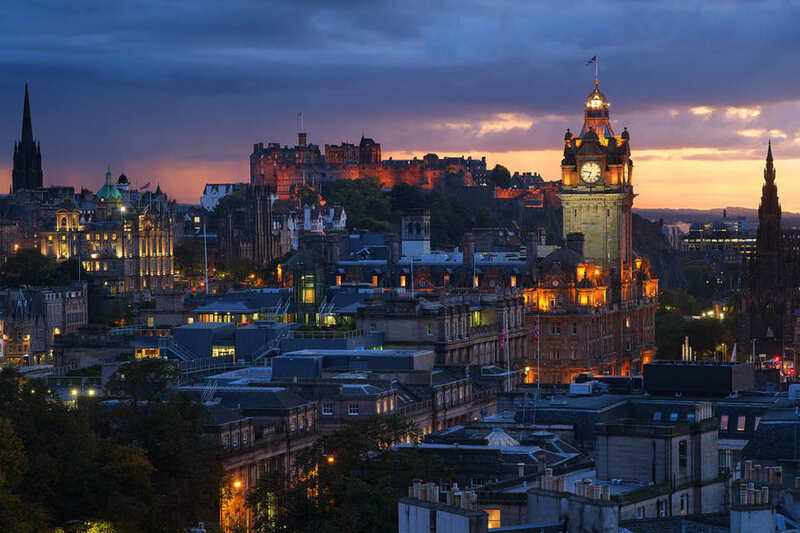 But its main focus will be on helping to develop Edinburgh into a thriving music city for locals, and a must-visit destination for the growing music tourism market. Through EML, Byers’ goal is to help make Edinburgh one of the most exciting cities for music in the UK and beyond over the next 5-10 years. Edinburgh’s music scene has managed to thrive despite suffering several venue closures, problems with restrictions on noise and property development. These are in addition to Edinburgh’s core venues such as Sneaky Pete’s, The Mash House, Bongo Club, La Belle Angele, Summerhall, Liquid Rooms, Queen’s Hall, The Playhouse and The Usher Hall. These venues are the bedrock of Edinburgh’s music scene, along with other events and local promoters who have driven the city’s music scene forward for years, such as Regular Music, Nothing Ever Happens Here, Hidden Door, Alive & Amplified, Fly Club, Braw Gigs, Neu Reekie, NightVision, Song by Toad, Good Grief and Triple G.
EML aims to work with the City of Edinburgh Council to help create a supportive environment in which music culture can thrive.  It will also collaborate with other partners including the local music community, The Scottish Music Industry Association, Marketing Edinburgh, the tourism sector, and other organisations that share an interesting in promoting Edinburgh. EML director Jim Byers said: “Edinburgh has some amazing music events, venues and dedicated promoters. But on a wider level, I believe, as many do, that Edinburgh punches below its weight for music given it’s a capital city. The city’s music fans often miss out on touring acts, or are forced to spend time and money travelling elsewhere. EML’s plans have been welcomed by the City of Edinburgh Council, and won support from influential figures in the city and the music industry. Legendary Scottish music and event promoter Pete Irvine, who has been informally mentoring Jim Byers during the set-up of EML, has supported EML’s plans. Irvine kick-started the music scene in Edinburgh in the 70s when he co-founded Regular Music before later helping to revive the Glasgow Barrowlands and later creating Edinburgh’s Hogmanay, among other notable achievements. The music and mental health theme stems from the experiences of EML director Jim Byers, a former music journalist and marketing director from Edinburgh. His father committed suicide when he was 10, an event that had lasting impact on his own mental health and led to struggles with depression in later life.